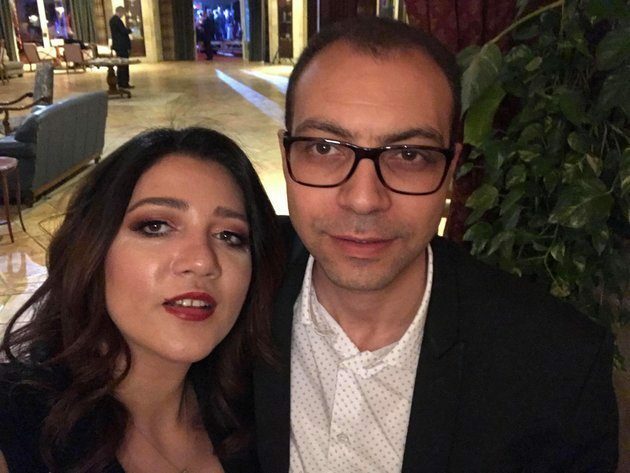 A Cairo criminal court has ordered that Egyptian activist Amal Fathy, who was arrested on 11 May after posting a video criticising sexual harassment in Egypt, be released. Fathy stood accused of “belonging to a terrorist group”, “using a website to promote ideas calling for terrorist acts”, and “intentionally disseminating false news that could harm public security and interest”. 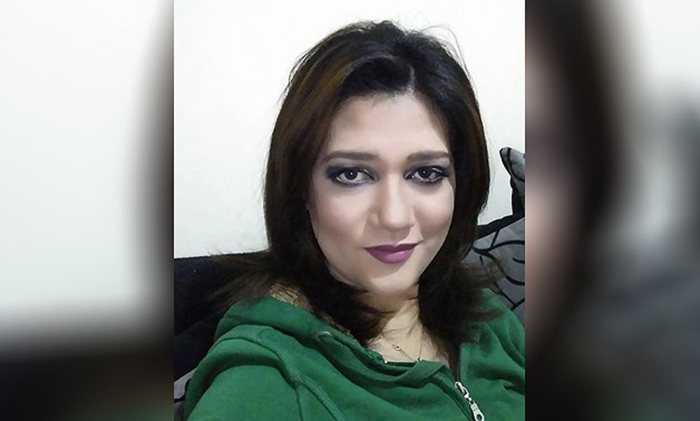 Fathy took a taxi to the bank and was sexually assaulted by the driver. A crowd gathered, but let the man go. “I was in a shock and tried to understand what just has happened,” she told the judge. 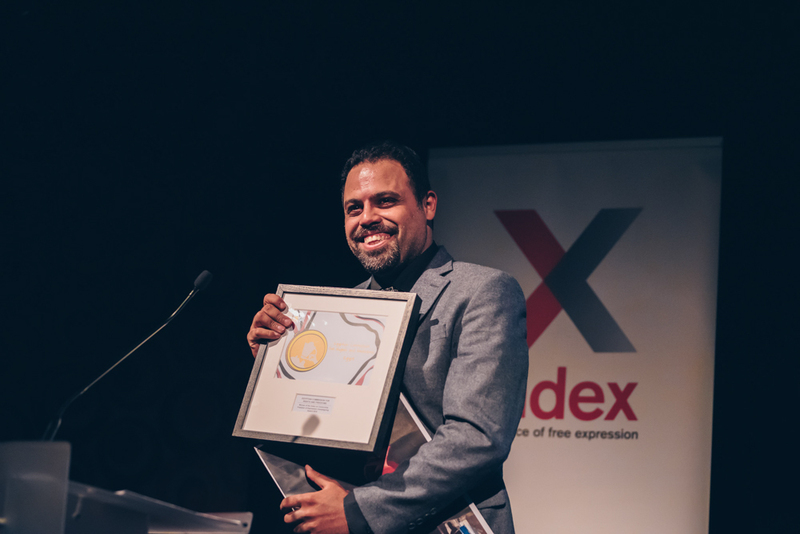 Doughty Street Chambers — along with ECRF and Index on Censorship — have worked together on this case by lodging complaints with the United Nations Special Rapporteurs on freedom of expression and the protection of human rights defenders. Additionally, they had an ongoing appeal against Egypt with the UN Working Group on Arbitrary Detention, which was being considered.